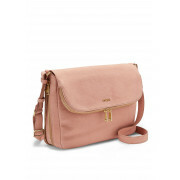 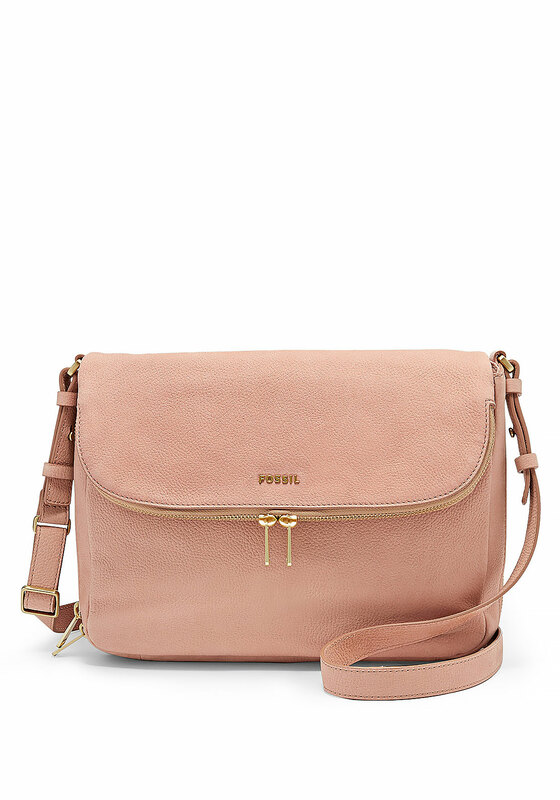 The practical Preston leather bag from Fossil is a great everyday accessory. 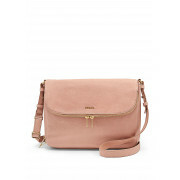 An adjustable crossbody strap makes it the perfect choice for shopping trips and work commutes. 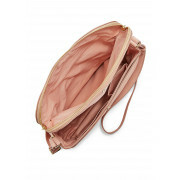 Designed with a flap that conceals a roomy compartment and smaller pocket. 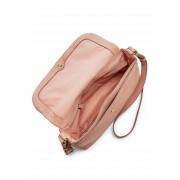 Featuring an internal zipped pocket and two slots which are perfect for small essentials. 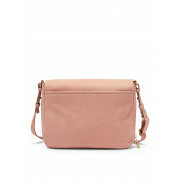 A zipped trim around the outside completes the look.